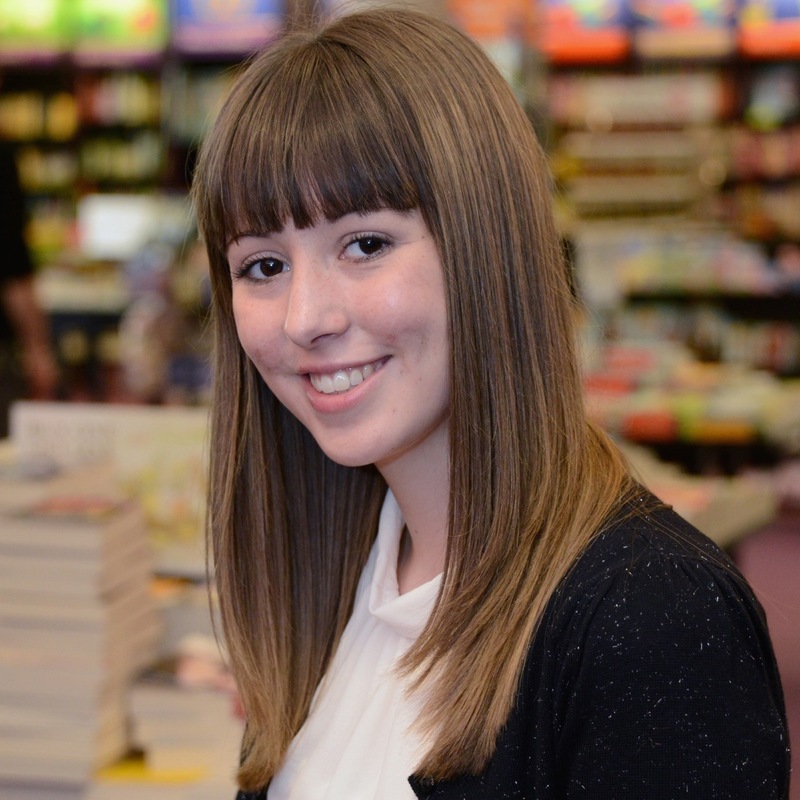 Beth Reekles is a 19-year-old Young Adult author from South Wales, and is currently a Physics undergraduate at Exeter University. She began posting her first novel, ‘The Kissing Booth’, online to Wattpad when she was 15 years old, and when she was 17 she earned a three-book deal with Random House. In 2013, she was on the Time’s Top 16 Most Influential Teens list, and in 2014 she was nominated for the Queen of Teen awards. Her current published works are: ‘The Kissing Booth’, ‘Rolling Dice’, ‘Out of Tune’, and ‘Cwtch Me If You Can’.